With the advent of modern and precious jewelry concepts, sterling silver has taken a unique place to outshine than other luxurious and bright metals. This is the metal alloy that dazzles its consumers as a form of jewelry with its shiny rays of reflections. Sterling silver jewelries are cheaper and brighter than most of the other precious jewelries. Though sterling silver is comparatively cheaper than other metals, the sterling silver jewelry is of high popularity. Popularity and cheap rate have initiated both the designers and the retailers to regenerate the new era of sterling silver jewelry. Customers are often find this jewelry reliable and at the same time at an affordable price, that’s why they are very comfortable with buying and using this. 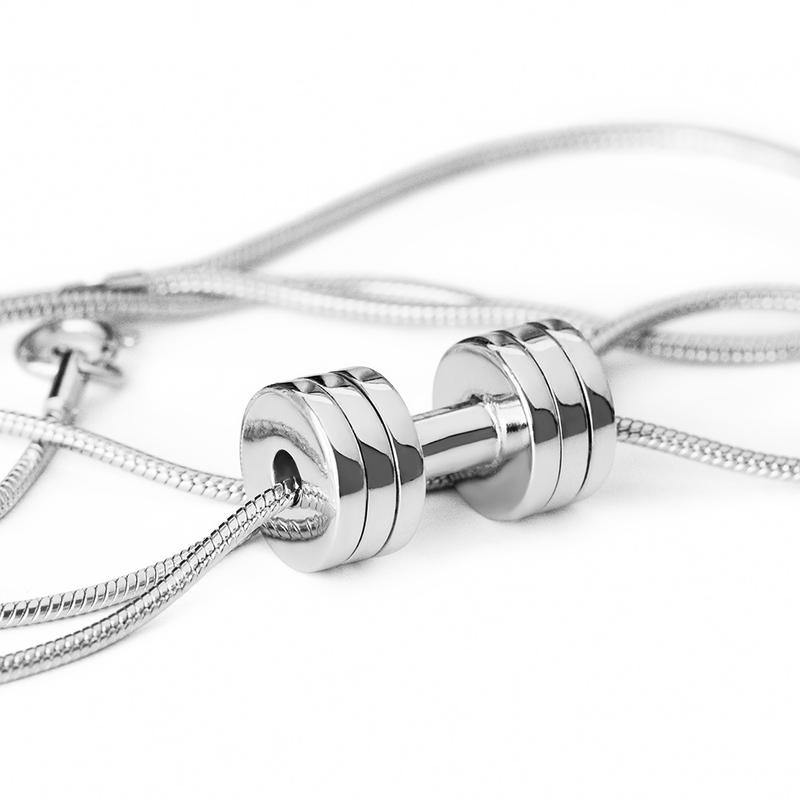 Properly polished and cleaned sterling silver jewelry looks so irresistible that consumers can hardly refrain them from buying. Pure silver is a metal that is too soft to produce functional objects such as manufacturing jewelries with it because of its fragility. So coagulated with other alloys mostly copper to bring some strength to produce fragile-free jewelries. So the mixture of pure silver and other alloys is sterling silver where silver is more than 90% of the blend. The top quality sterling silver is containing around 92.5% of silver and the rest is usually copper enhancing the rigidity. There is another reason to use copper in the alloy as to give a precious look in the sterling silver. Besides coopper, now-a-days designers use other metals such as zinc, germanium, platinum along with a wide range of other additives comprising of silicon or boron. As the price is way too low for buying a sterling silver jewelry, people consider buying this jewelry so frequently as the recurring changes cost them a little. So a buyer always has something in mind that it’s not a big deal to buy the next one, so here the logic of buying brings a little value. In addition, people buy this type of jewelry emotionally. Sterling silver is very hard to bend and fragile. It has a solid feel while in use as jewelry. The jewelries are harder than those of gold and platinum. People find this jewelry as a feel of rigidity and power. Jewelries made of sterling silver are very bright and shiny making them as aesthetic as gold and platinum jewelries. 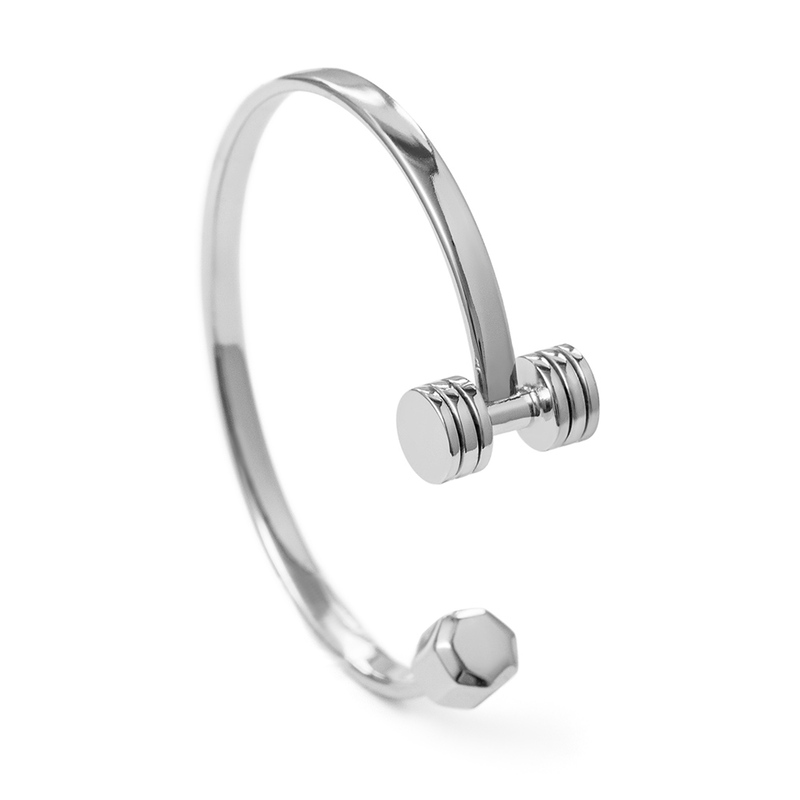 Unlike other jewelries made of cheap metals, it has a premium feel wearing sterling silver jewelries. Most of the jewelries are mainly targeted for women, although popularity (mainly sterling silver) raised up among men. Sterling silver jewelries are convenient at the time of staying at gyms or sports. The maintenance is very easy as a gentle wiping out over the jewelry with a cloth makes it more glittering. The repairing of this type of jewelry is also very simple and costs a little amount of money. Which is also why we prefer Sterling Silver over other materials. The low price of the metal gives the designer more options to create new designs. The cost of production or reproduction of this metal’s jewelries is more affordable. Metal’s durability and flexibility is also one of the factors to be preferred in creations. 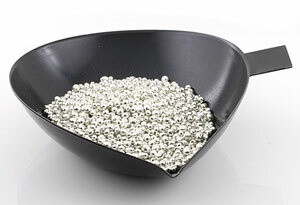 As the metal is mined more than other metals such as gold and platinum, sterling silver became more accessible. Because of the metal’s low price and availability, the jewelry made from sterling silver is affordable worldwide. Retailers are also fond of filling up their shelves with these jewelries as the cost is affordable. Sterling silver jewelry is very shiny and it dazzles the eyes of the viewers. So, it’s easily matching with other more expensive jewelries. People find this way a cost effective solution for using more jewelries at a time. Anyone who prefers to have more shine in their accessories, sterling silver jewelry is a perfect way. Finally, sterling silver is a precious gift for us from the nature to satisfy our, sometimes even the insatiable, desire of using more and more jewelries. There are some key factors that propel up the selling frequency of sterling silver jewelry within a short of time. We are focusing on the price as the key factor to sell it more, but in fact, the main factor is quality and aestheticism of this jewelry. So it’s actually not only the price that is helping this jewelry sell more. 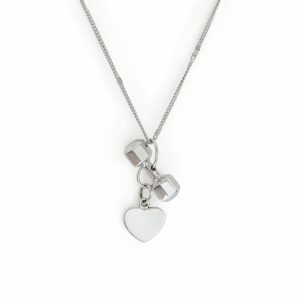 Quality, durability along with lots of other benefits are combined there to make sterling silver jewelry a highly sellable one.